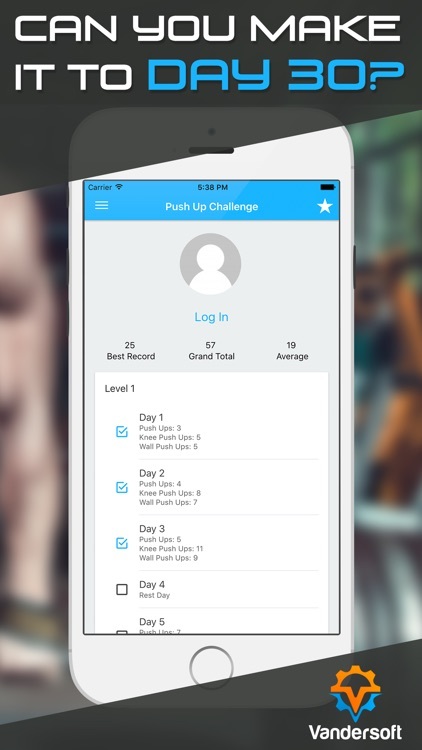 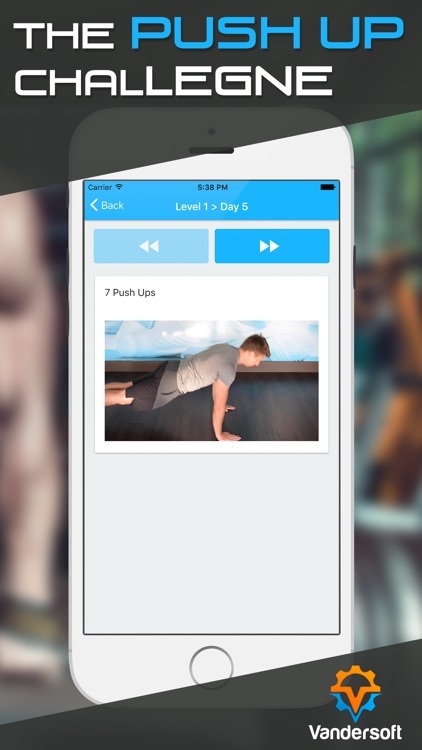 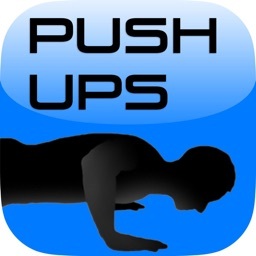 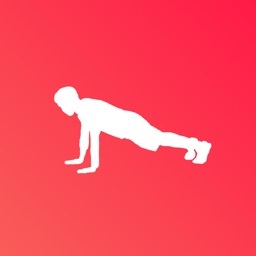 Use the 1 Month Push Up Challenge app to exercise your arms and chest! 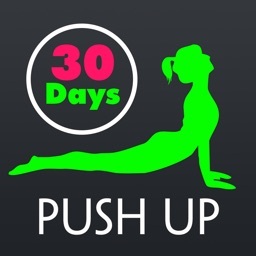 Can you make it to day 30? 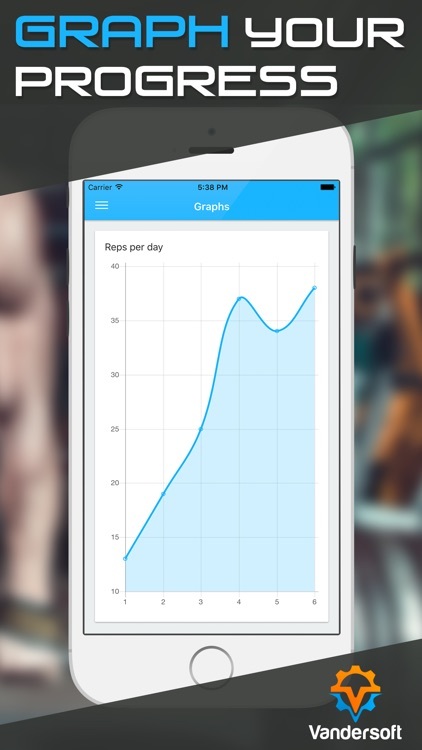 Your workouts may start off easy but they'll slowly increase in difficulty as you get to the end of the month! 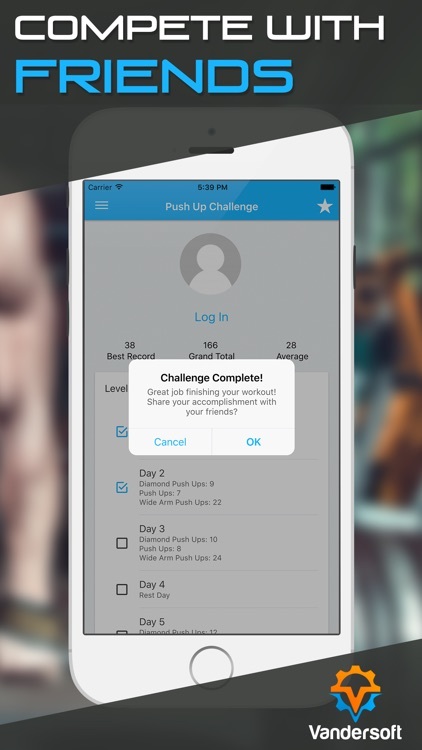 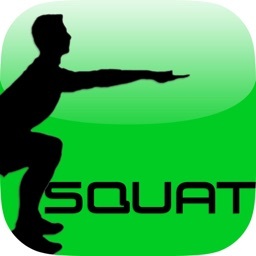 Use the challenge app to keep yourself motivated to build muscle and burn fat! If you experience issues with the 1 Month Push Up Challenge app, or have suggestions to improve it, we'd love to hear from you! 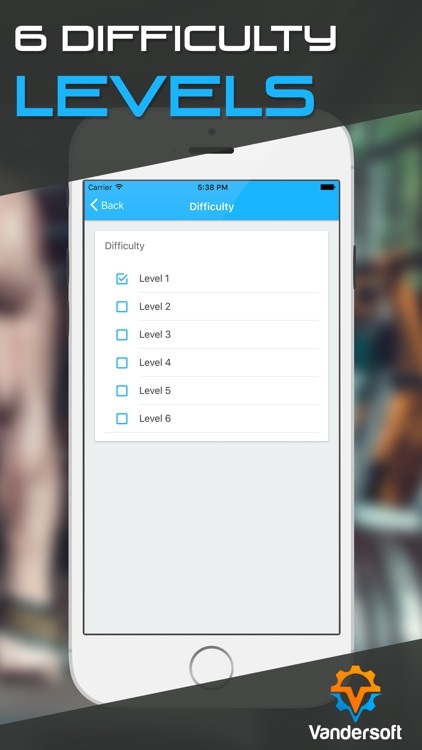 Just contact us from the app by going to Settings > Feedback / Get Help.